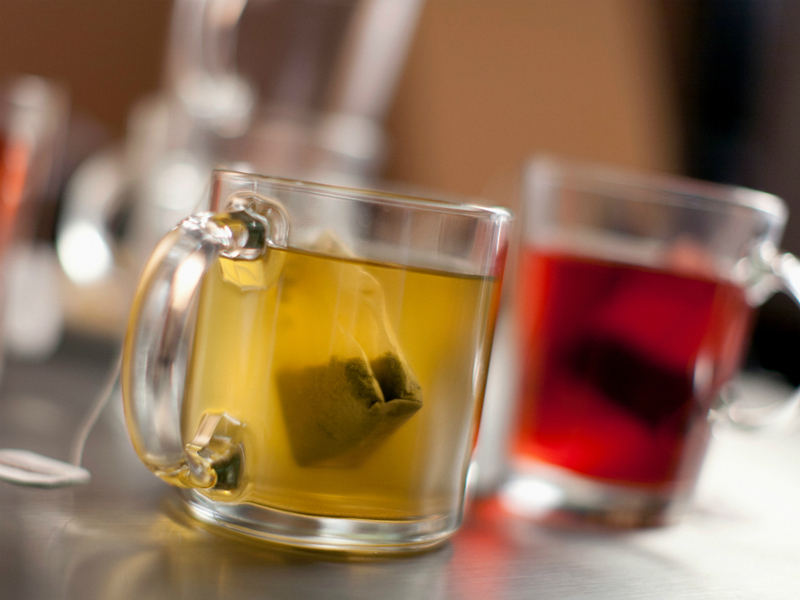 Bootea: Could Drinking This Celebrity Detox Tea Get You Pregnant? Yikes! Could Drinking This Celebrity Detox Tea Get You Pregnant? Celebs can't get enough of 'bootea', but did you know the detox tea can actually stop the contraceptive pill from working? Whether you don’t want kids at all, or you just don’t want them this week, this year, or this decade, there’s nothing scarier than the idea of taking your pill religiously – and still getting pregnant. Which is why the makers of one brand of ‘detox tea’ are in, well, a bit of hot water*. Because as it turns out, the teatox drink can stop your contraceptive pill from working – but it doesn’t mention it on the packaging at all. Bootea, which has been endorsed by celebrities including Kim Kardashian, Kylie Jenner and Michelle Keegan, claims to help you lose up to seven pounds in a fortnight by flushing out your digestive system – kind of like a laxative. But this means that your pill might not be absorbed into your bloodstream in time – and (for want of a nicer way to explain it), you’ll just poo it out instead. In other words, unless you use condoms, you’re not protected against pregnancy. But while the detox tea recommends that users take precautionary measures to stop unwanted pregnancies on the FAQ section of its website, there’s no warning on the box the tea comes in. Which does make things tricky. After all, while it’s ultimately up to us to make sure that we take the contraceptive pill efficiently (and we’re supposed to be aware that it could be less effective during an upset stomach), when did you last read the FAQ section of any website? And that’s something many women have been discovering the hard way. It’s worrying stuff – but while the idea of taking the pill and still conceiving is terrifying, it’s worth mentioning that trying to lose half a stone in two weeks might not be the healthiest way to get in shape anyway. And in the meantime, we’re off to have a cup of Earl Grey. And then count down the days until the ‘male pill’ gets rolled out in 2018.